Bergakungen cabin village is located nearby the Osby lake with its beautiful nature surroundings, embedded in old Swedish traditions. 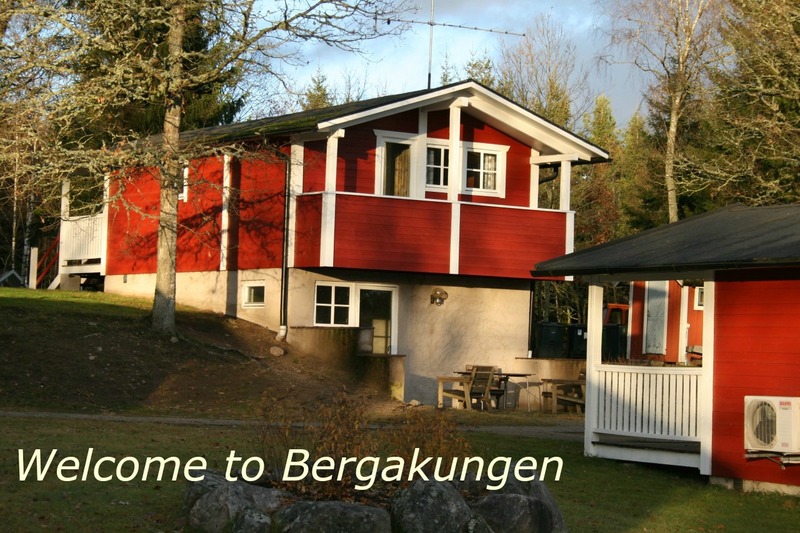 Bergakungen offers accommodation in 10 rustic cabins, conferences and meeting places. We are open all year around. Welcome!